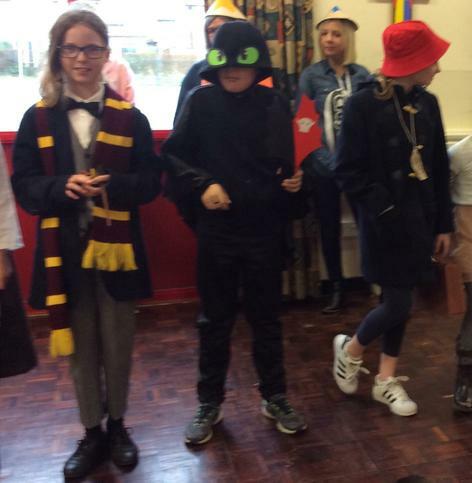 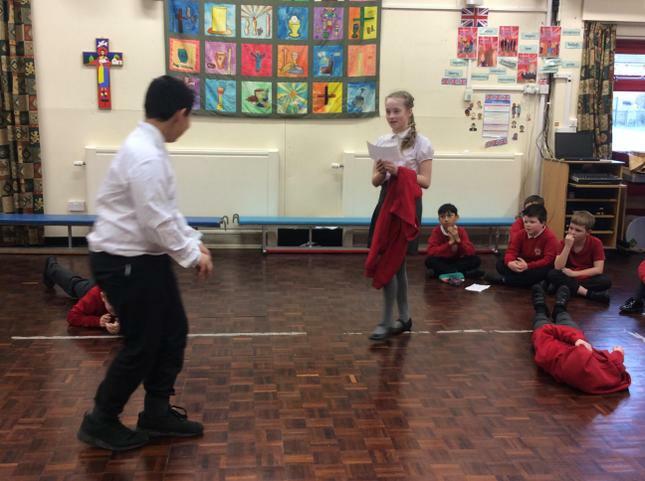 We performed the story of Alfred Noyes’ classic narrative poem, “The Highwayman”, to demonstrate our understanding of the poem. 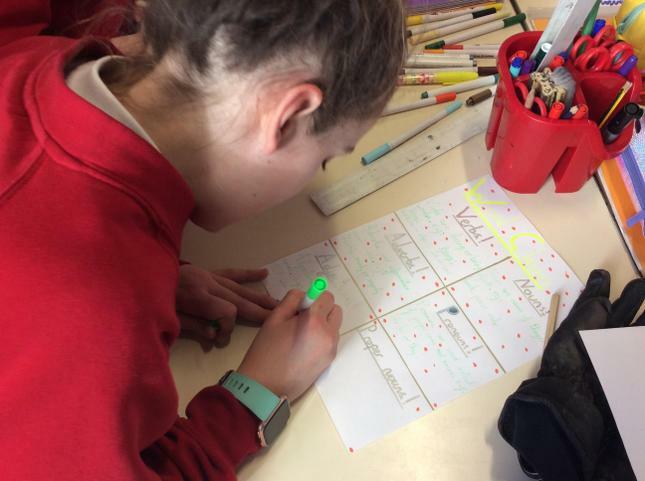 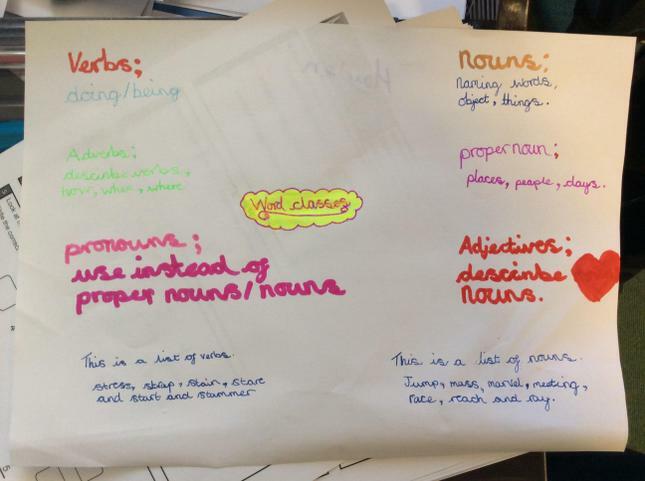 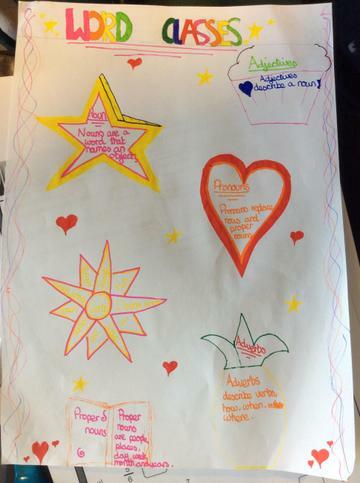 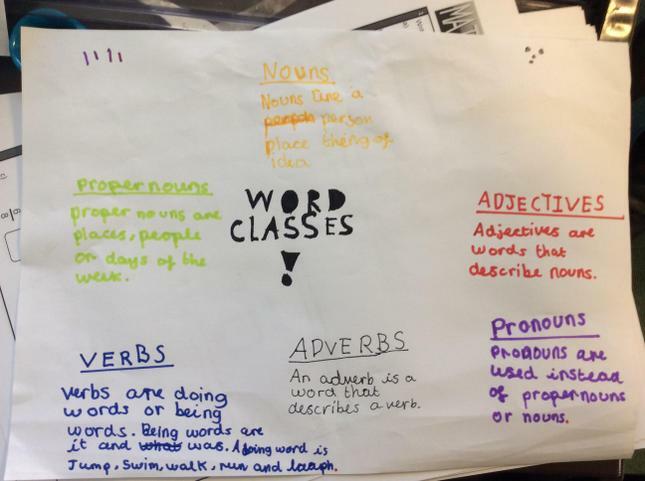 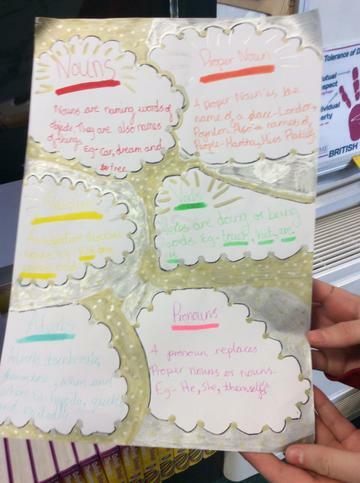 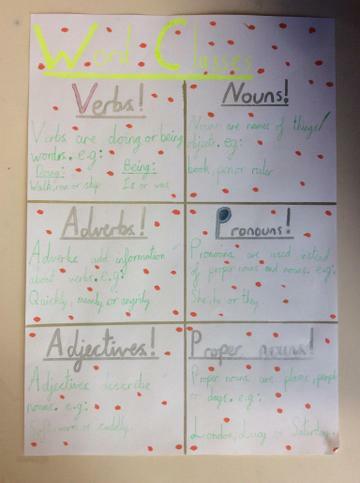 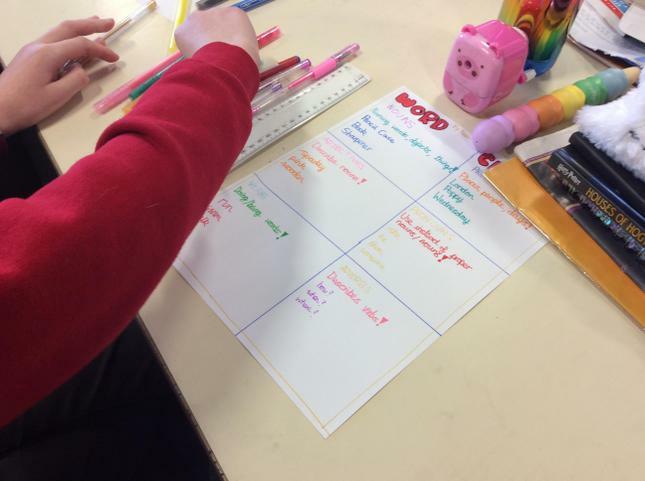 We summarised the “word classes” learning, we have been doing in ARTIS sessions, by making colourful revision posters. 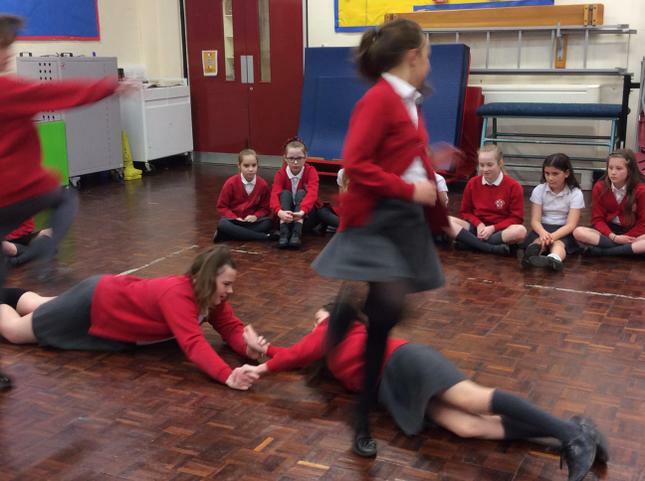 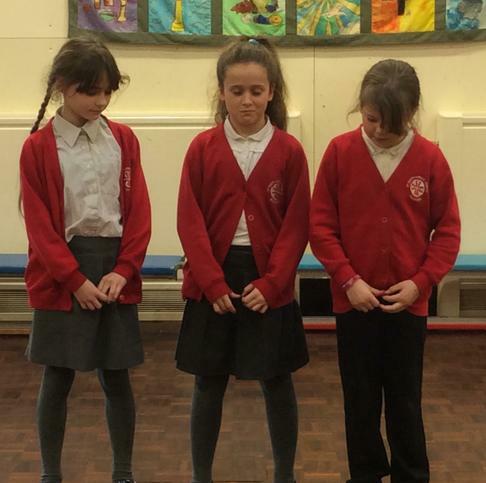 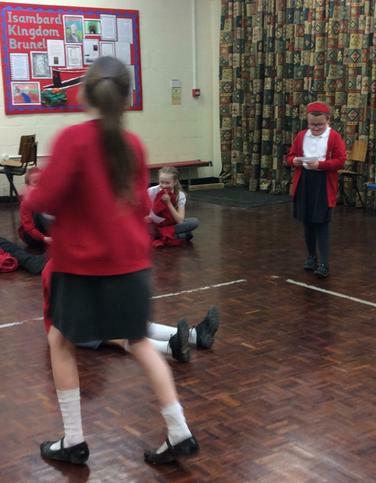 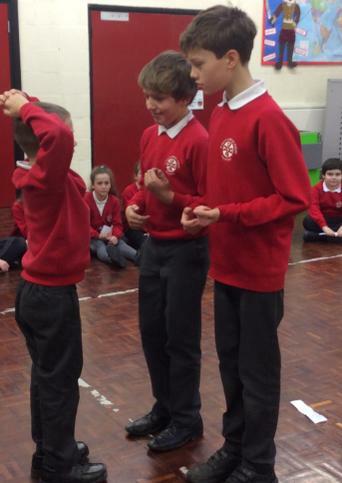 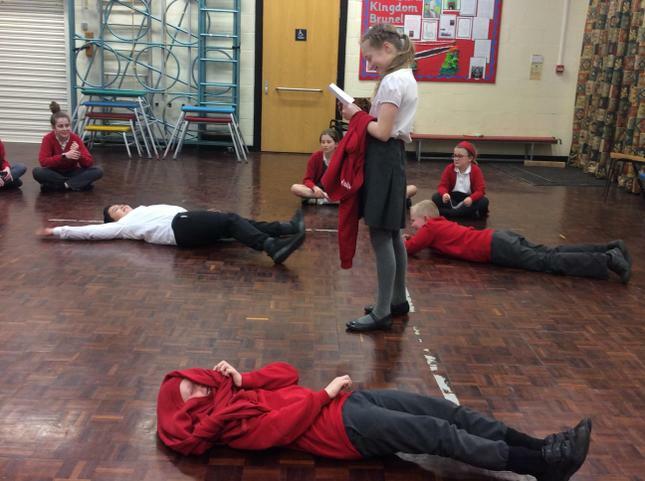 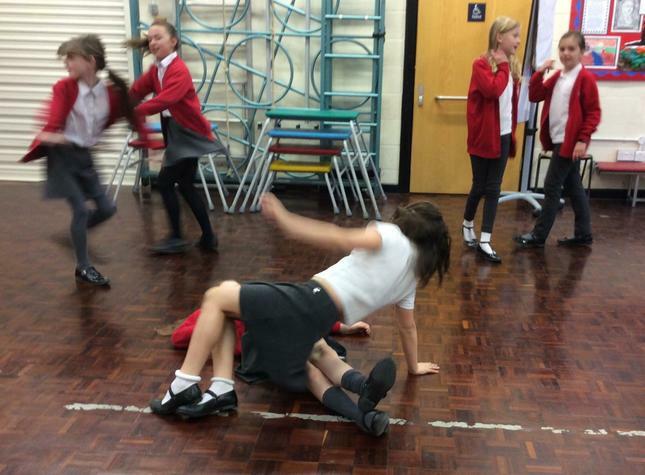 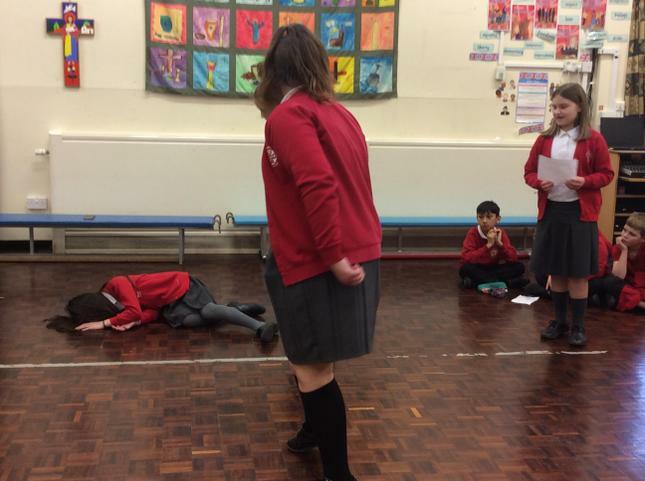 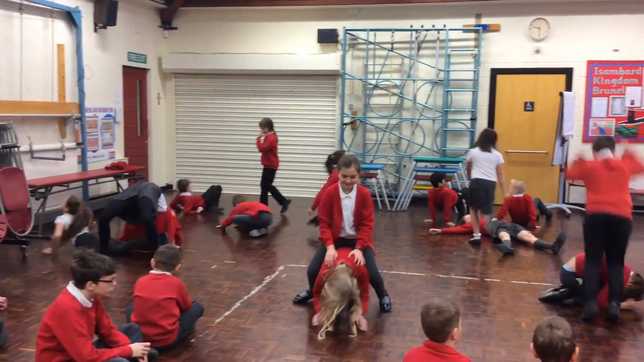 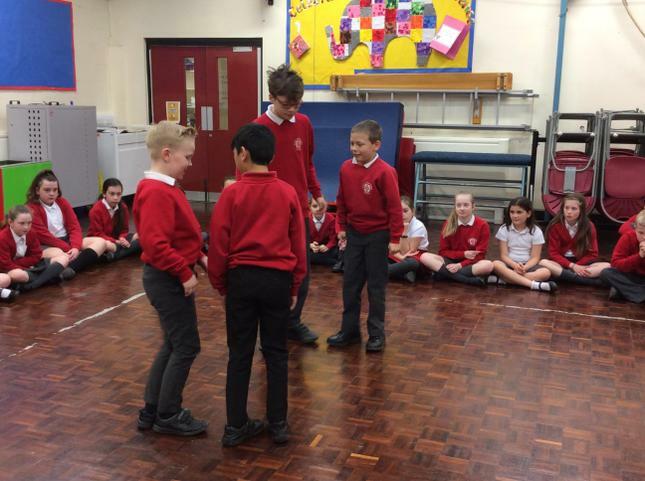 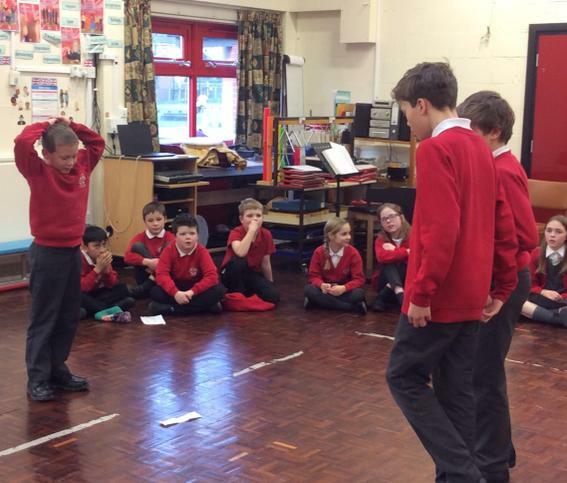 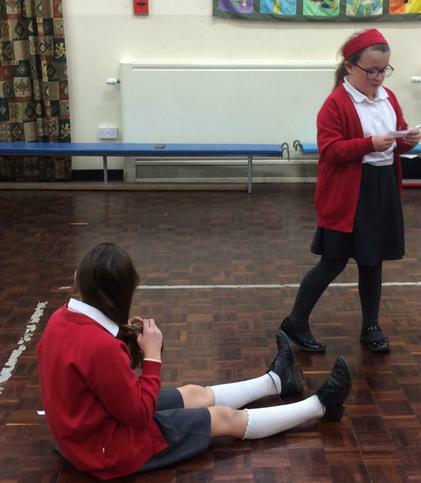 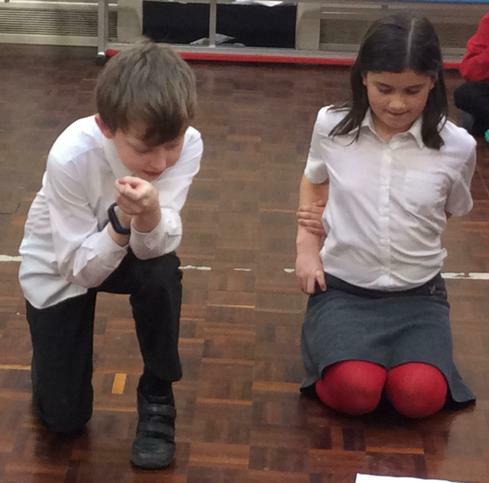 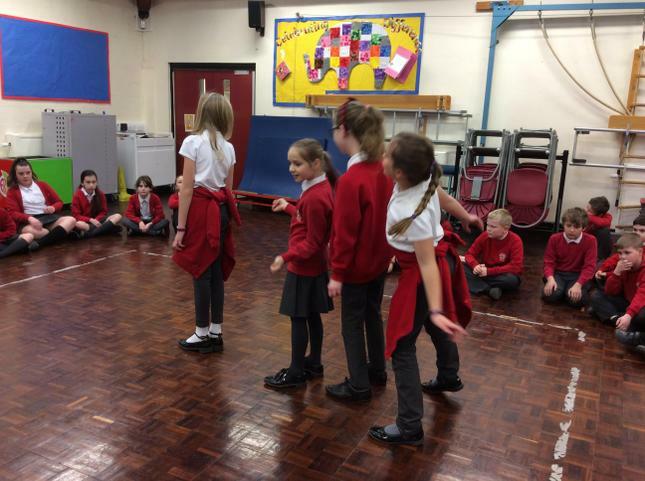 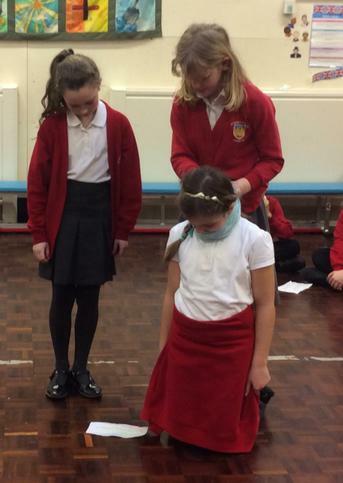 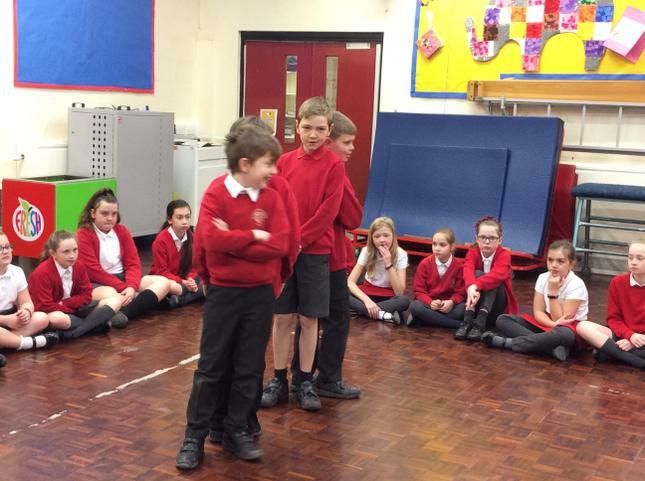 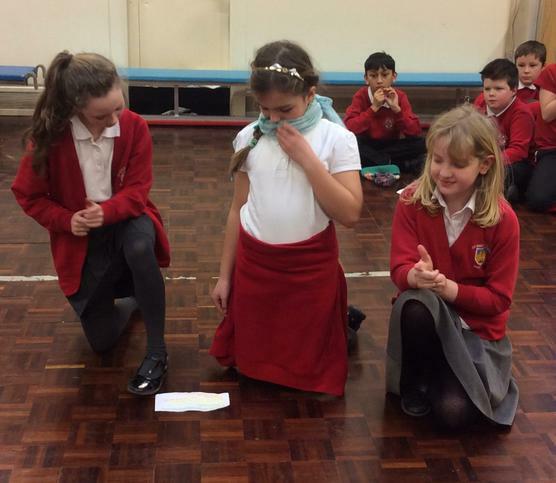 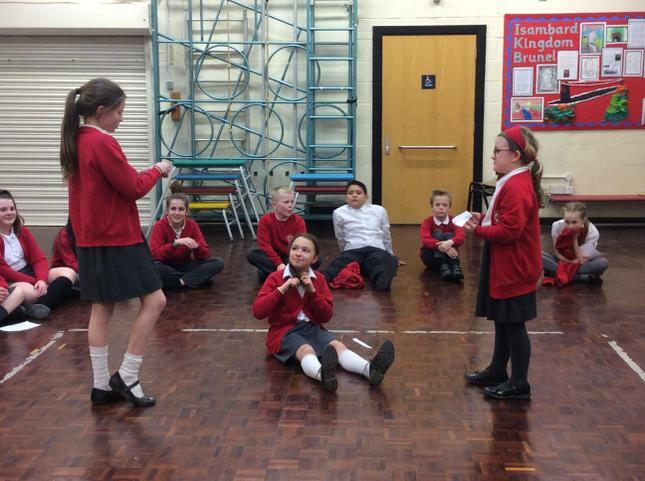 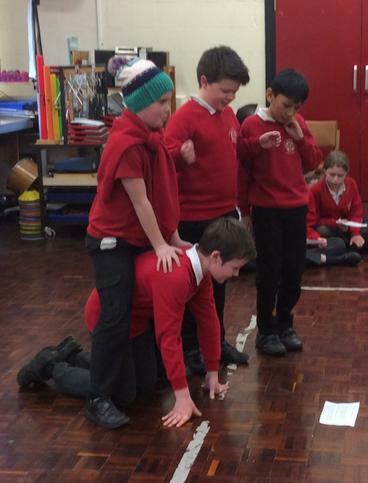 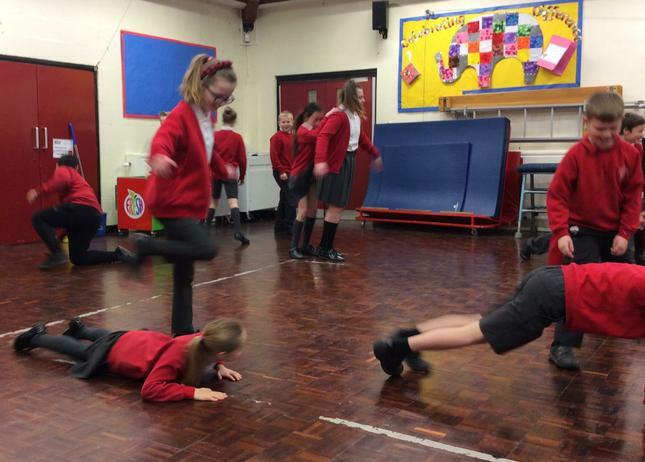 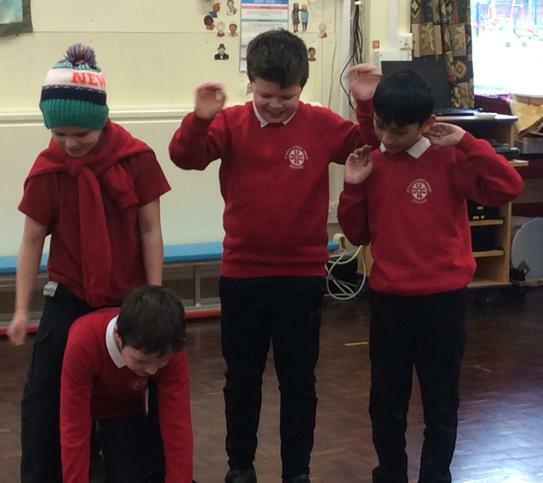 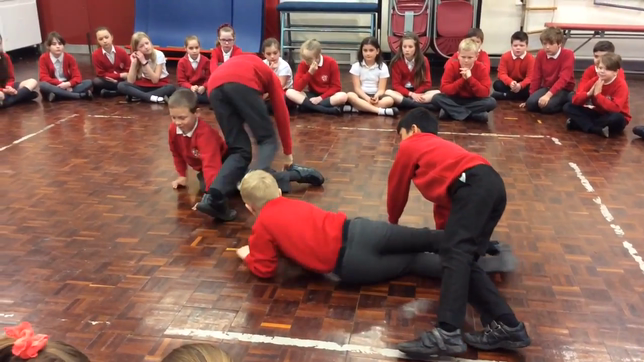 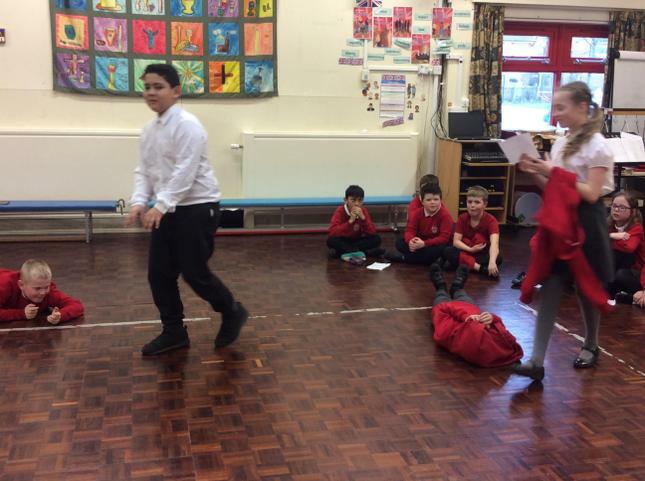 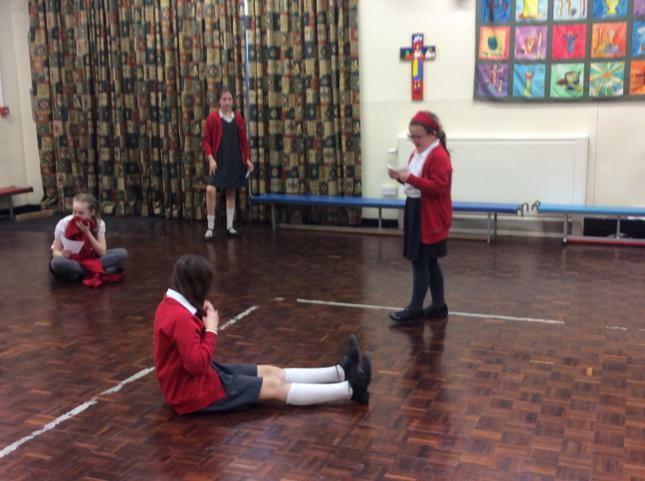 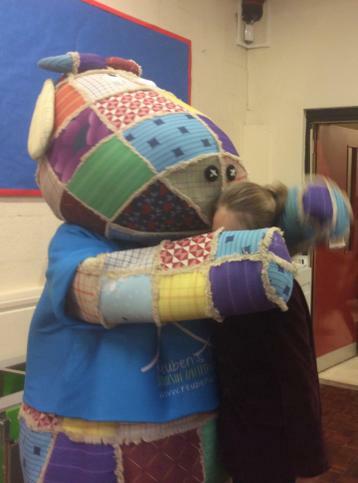 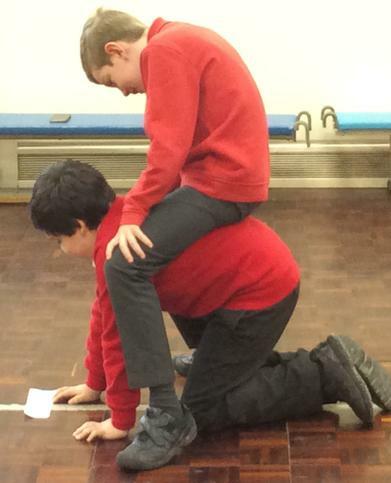 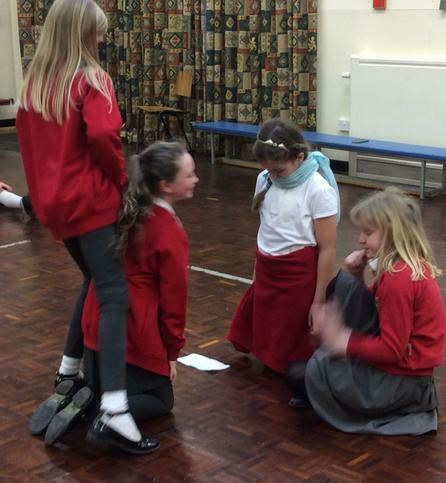 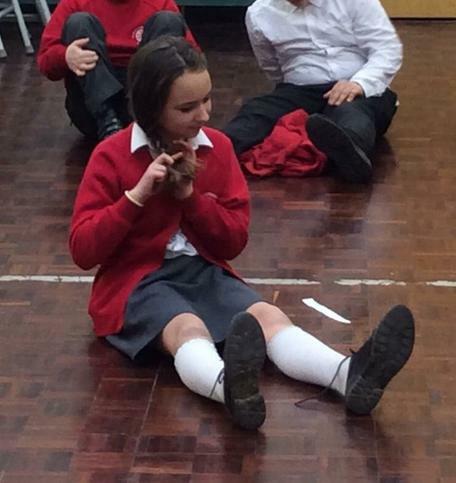 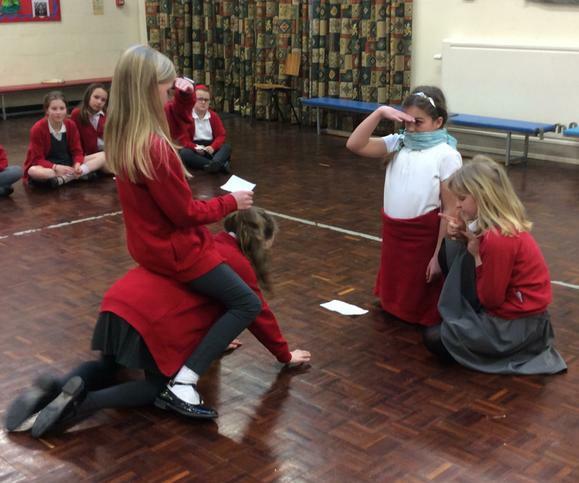 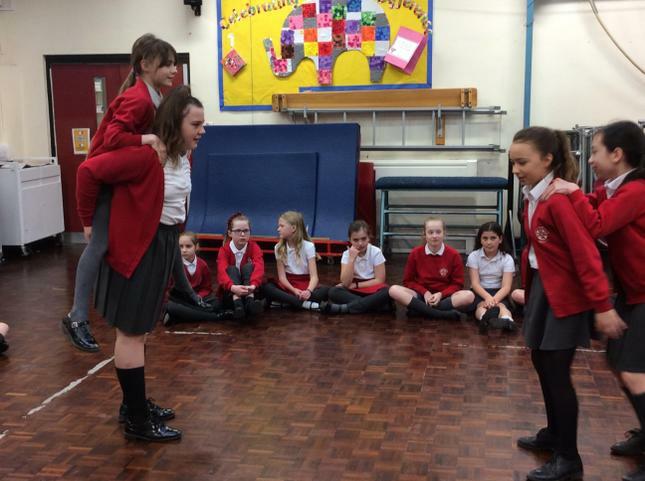 Performing our “Street Child” dramatic scenes through the medium of dance, to demonstrate prepositions. 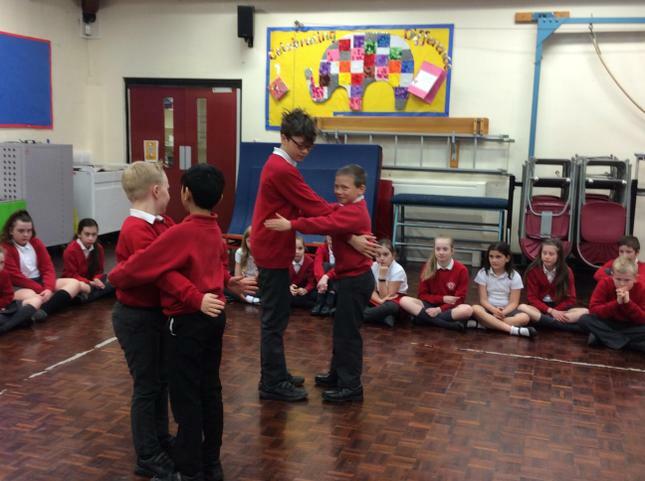 Practising our PREPOSITIONS choreography in our ARTIS session. 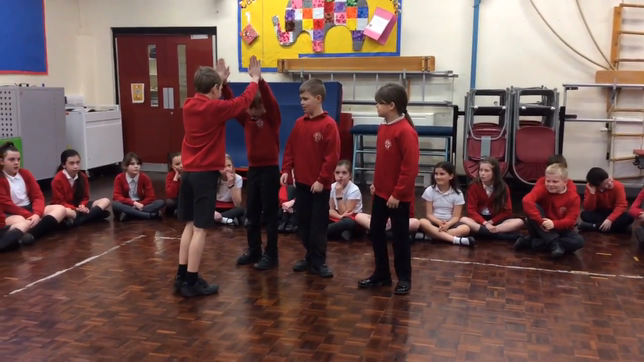 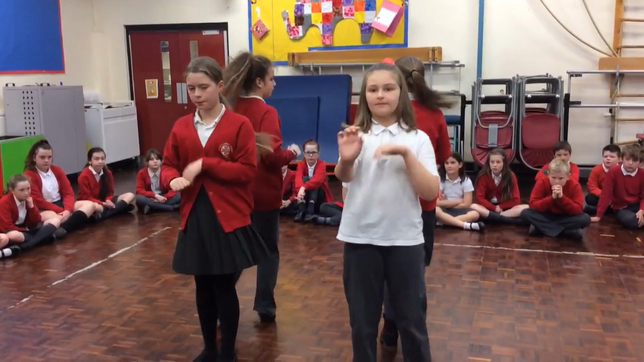 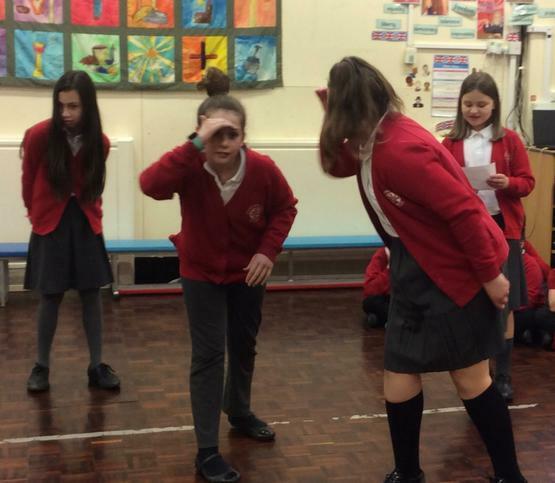 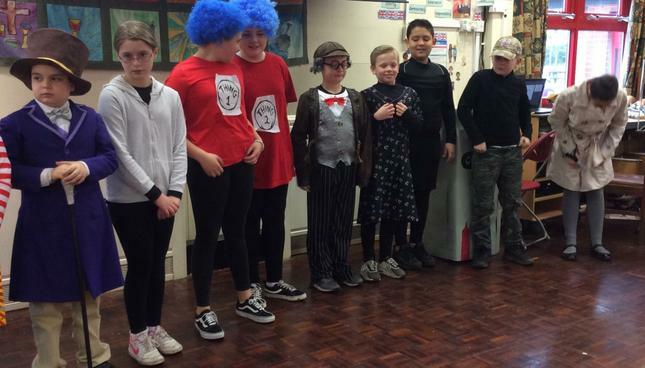 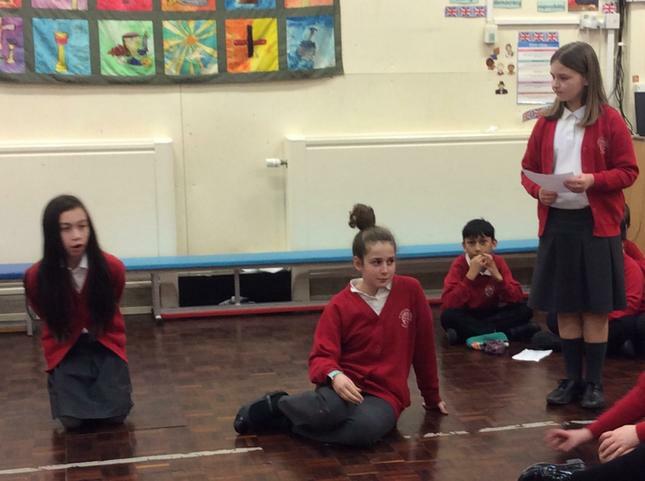 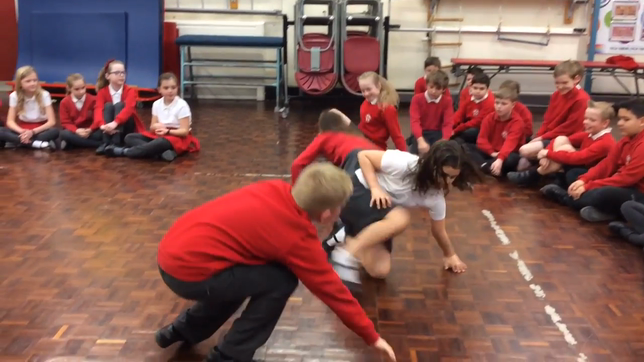 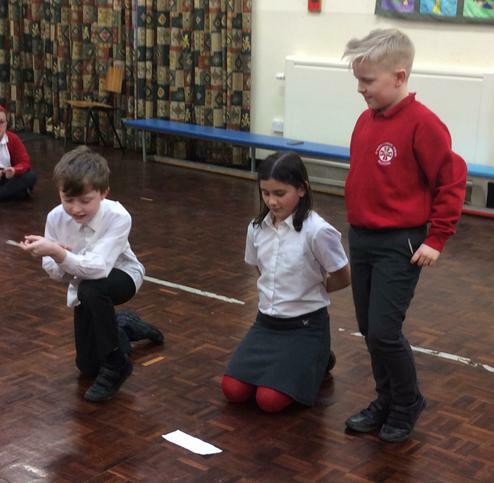 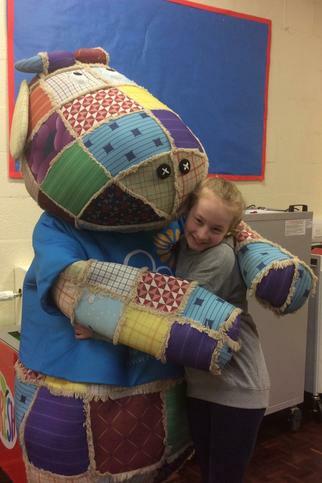 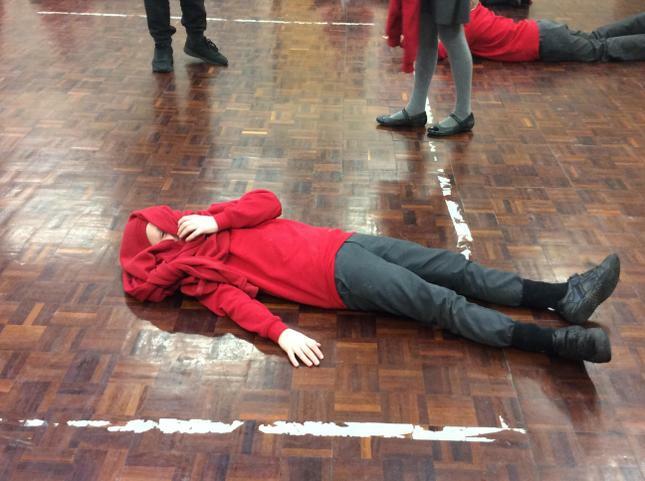 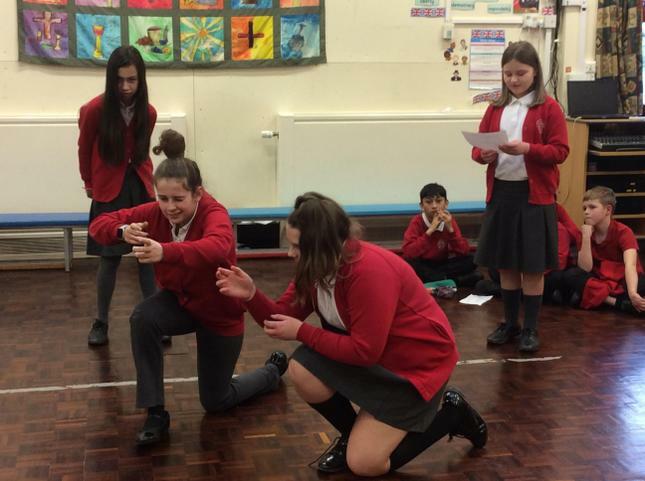 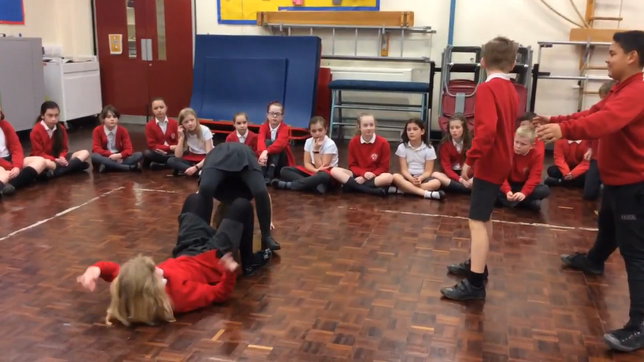 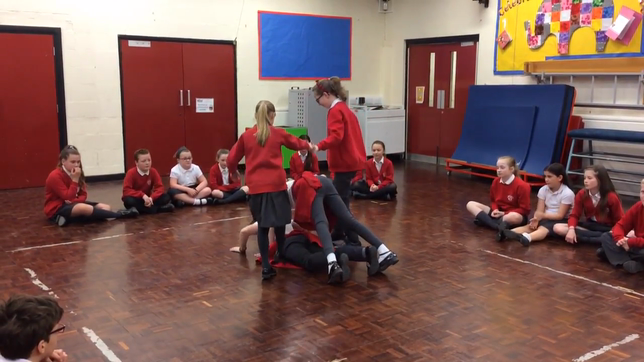 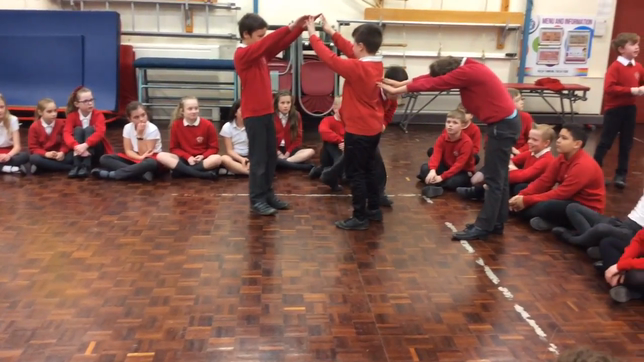 In Artis, we focused on PREPOSITIONS and had to choreograph a dance to communicate prepositions which show the position of things, in relation to other things. 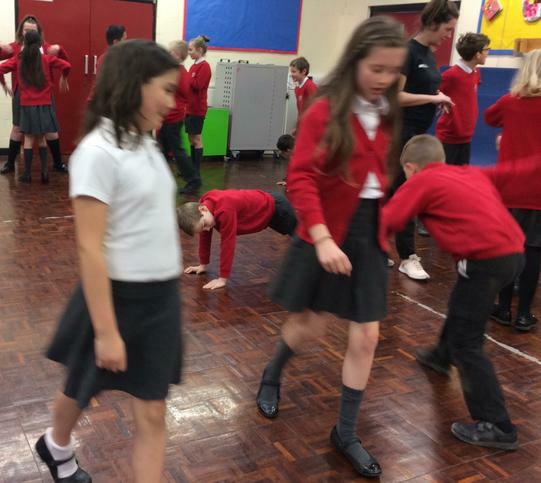 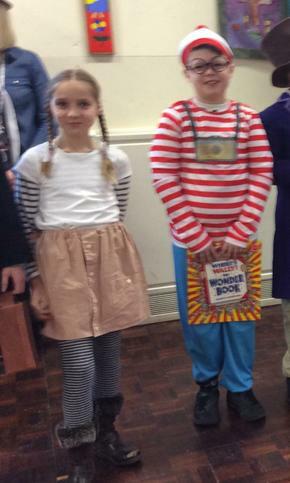 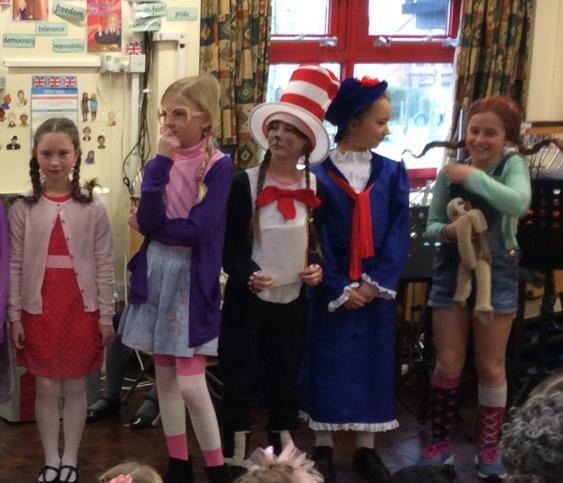 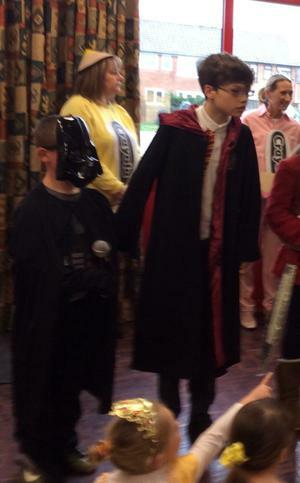 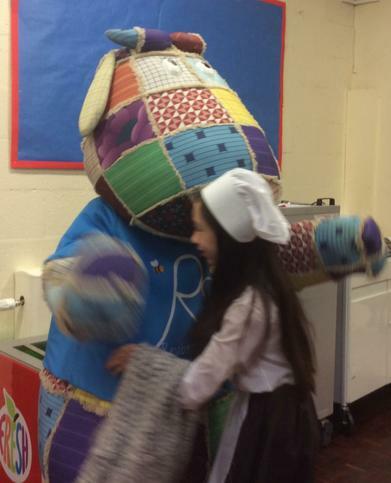 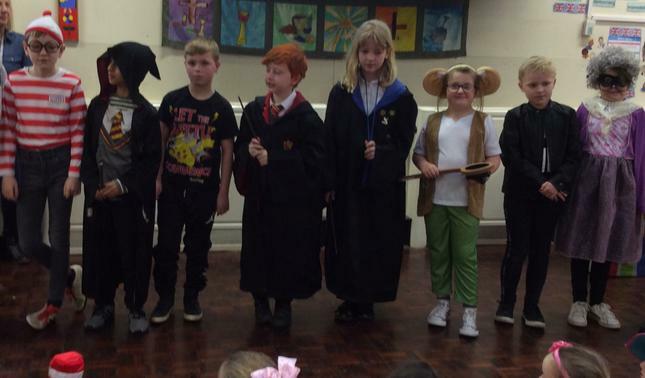 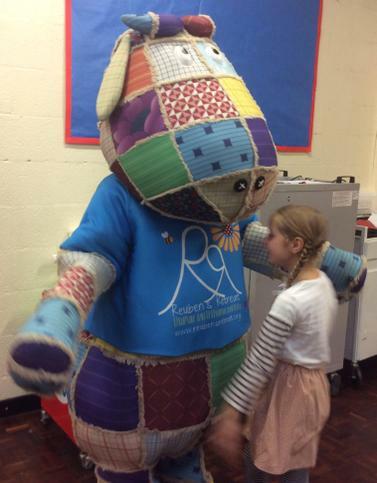 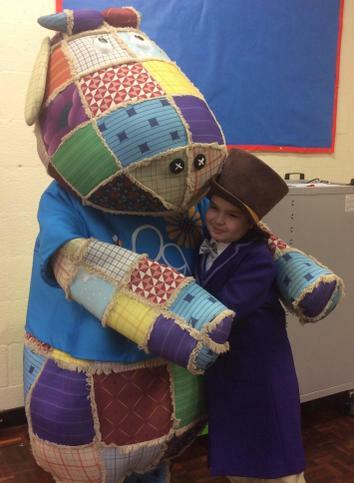 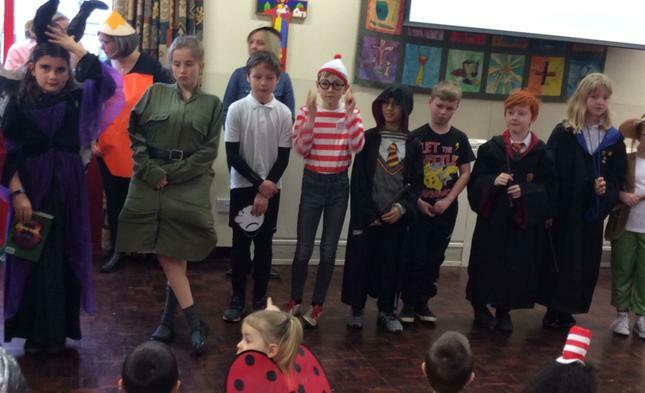 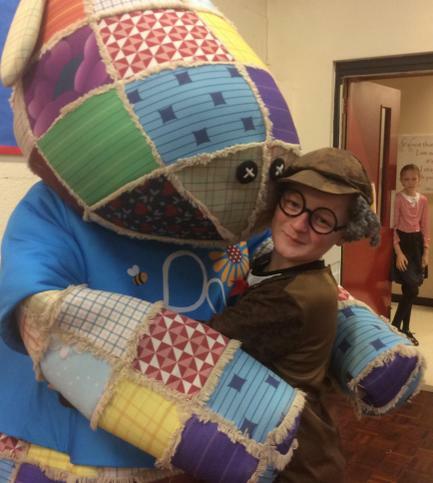 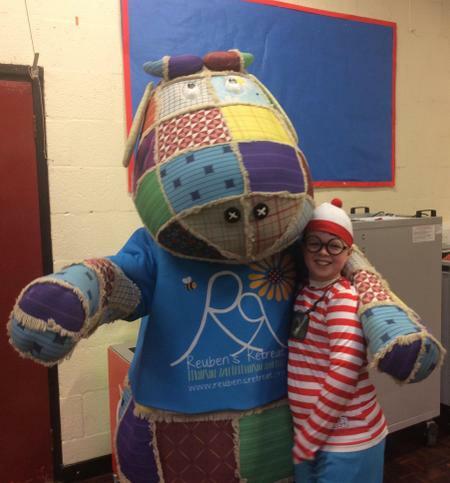 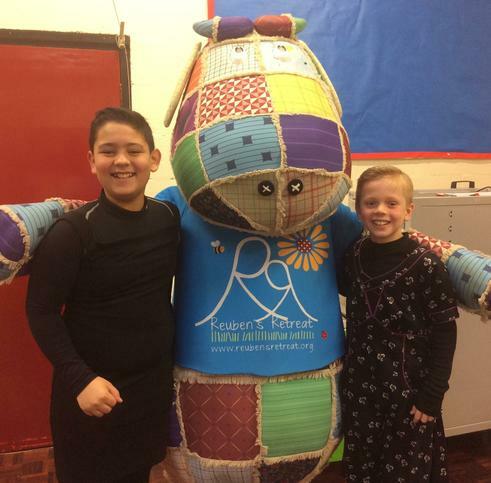 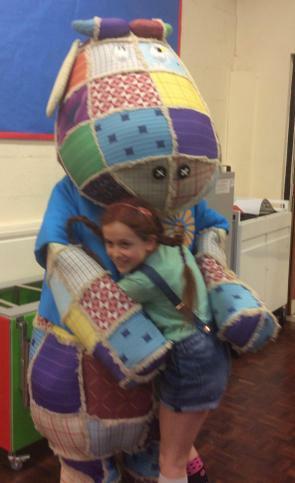 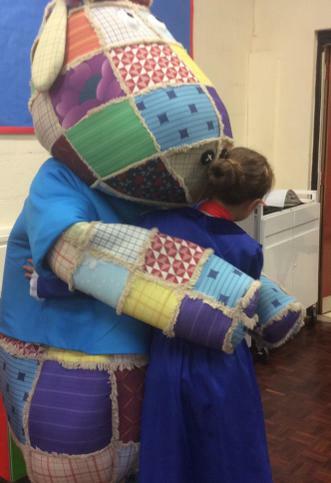 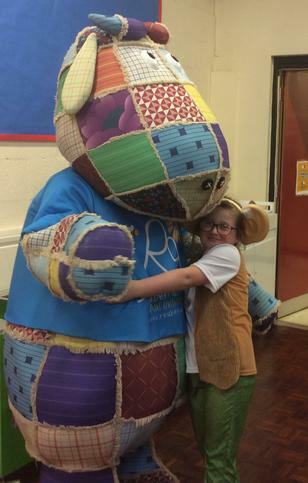 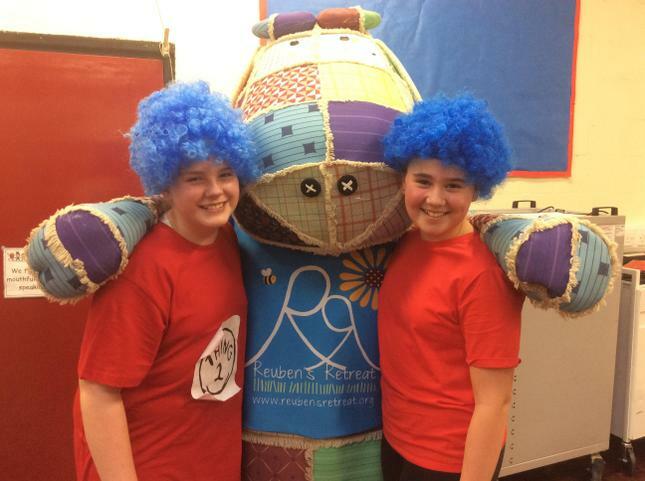 How many can you spot in our photos and dances? 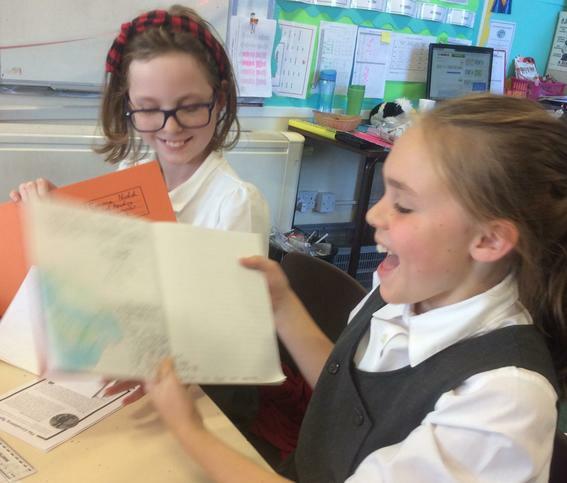 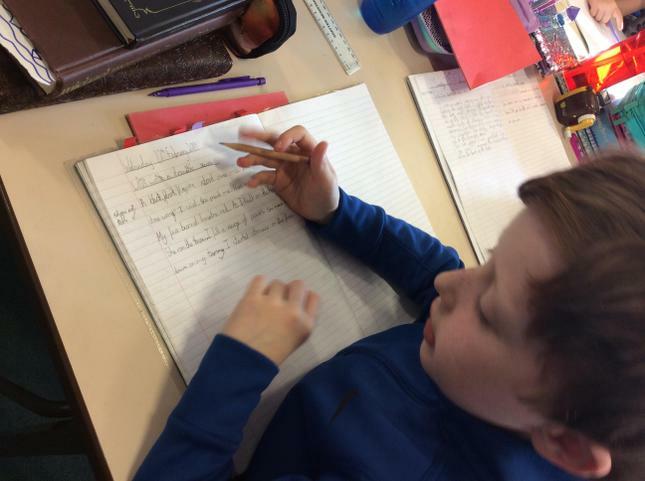 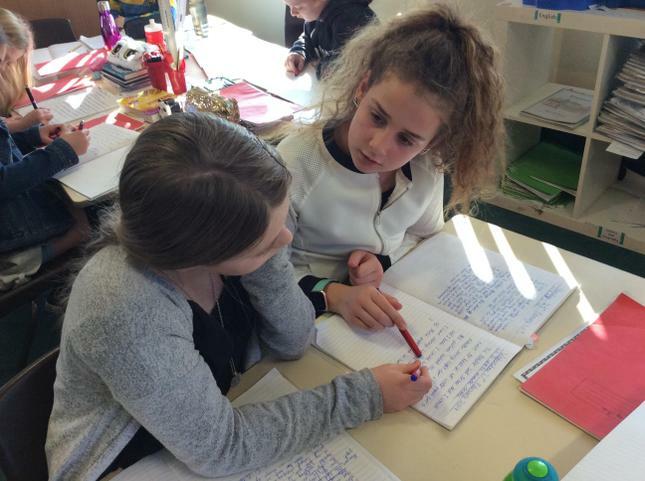 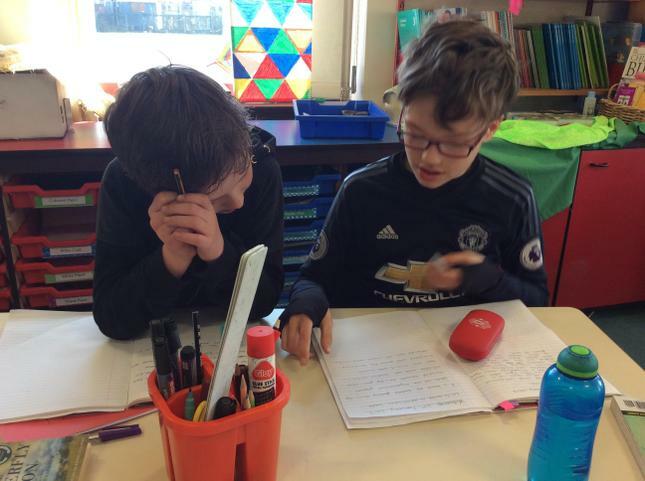 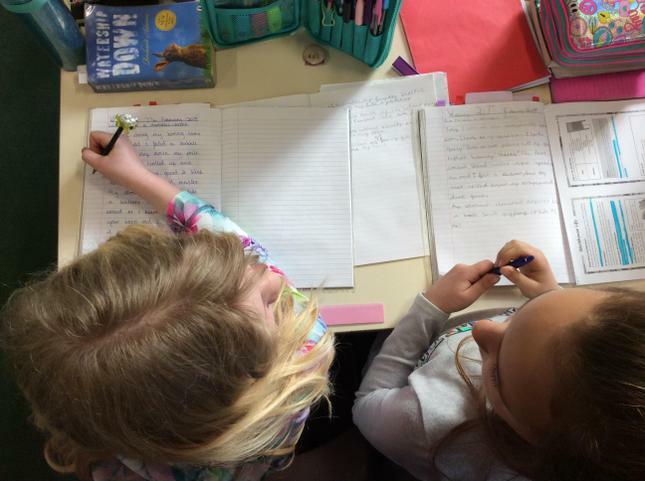 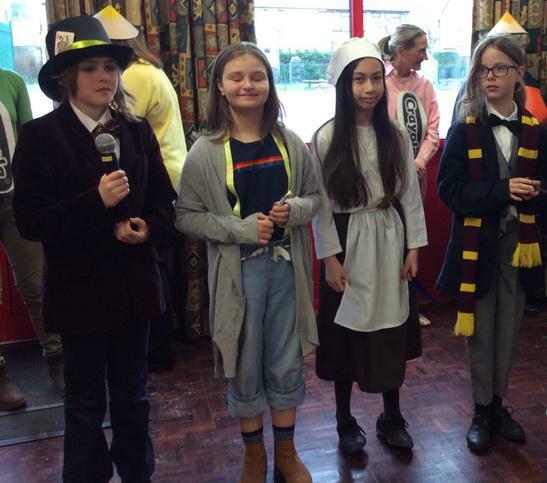 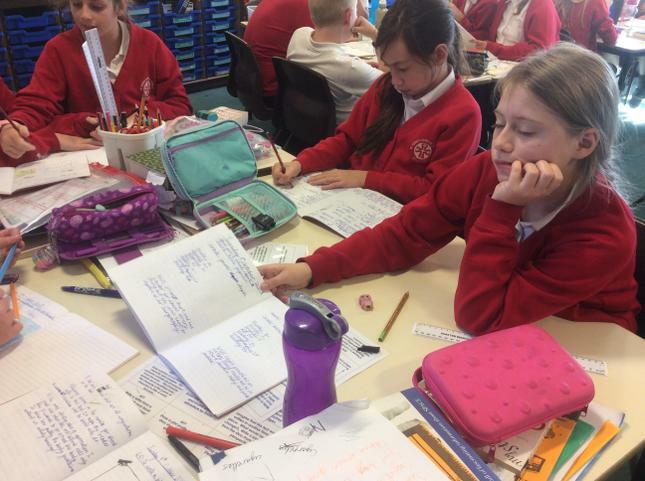 After writing the first paragraph of our “Escape from the workhouse”, we worked in pairs to discuss use of ‘showing, not telling’ character emotion, metaphor and expanded noun phrases. 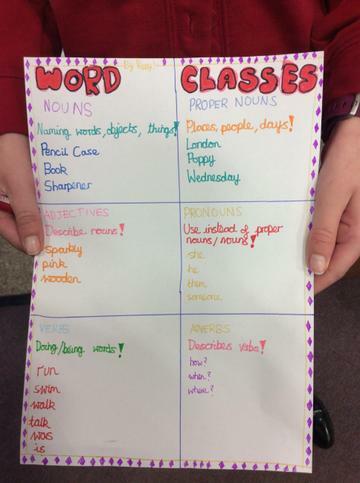 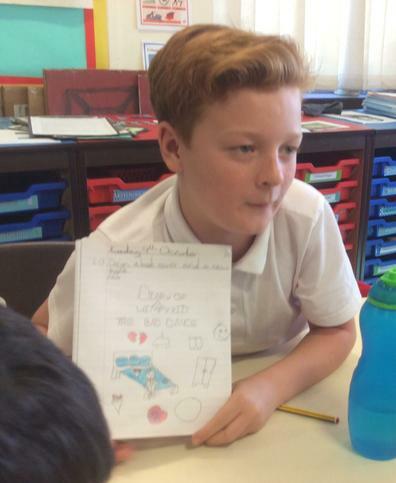 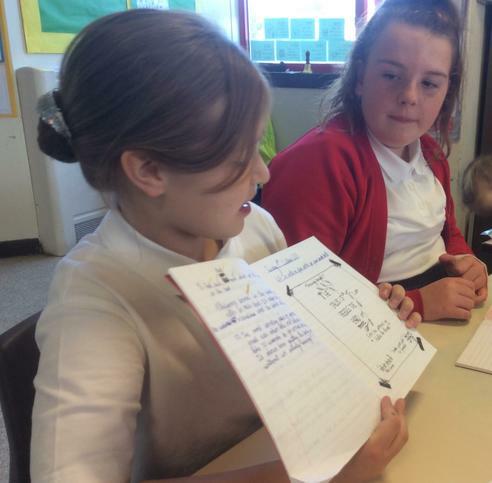 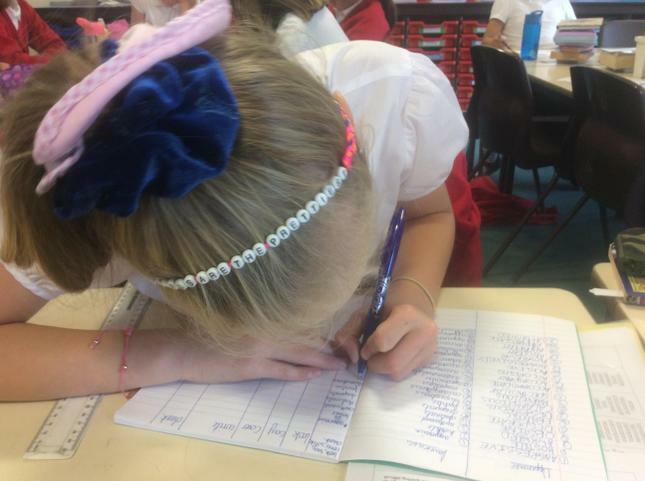 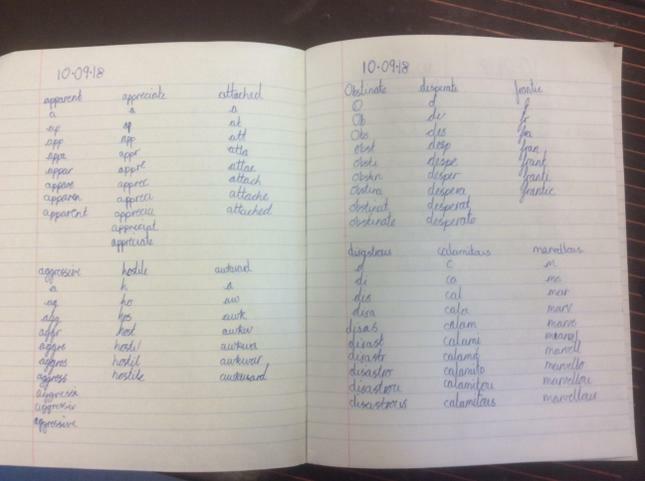 Here is a great example of a spelling journal- well done! 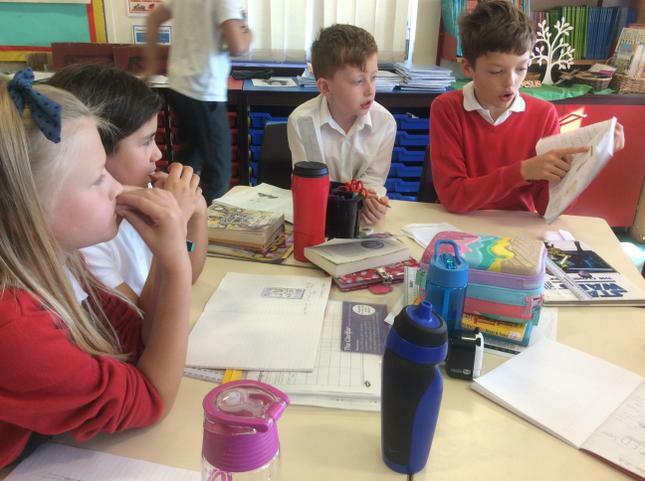 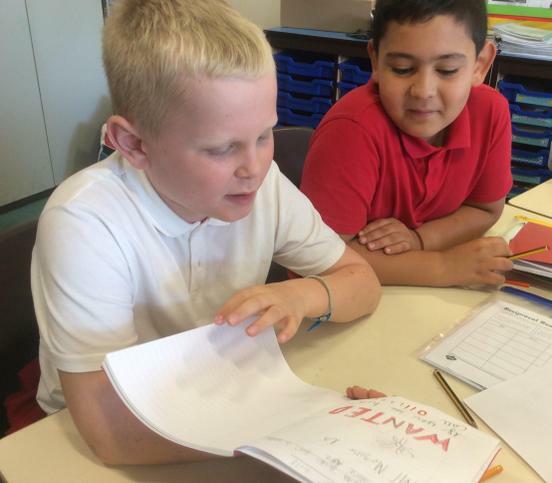 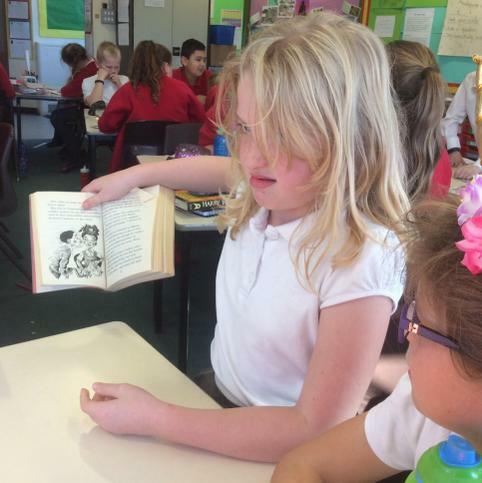 In group reading time, we shared our thoughts about our work and books, with one another.